This category is open to applicants from all UN member states. 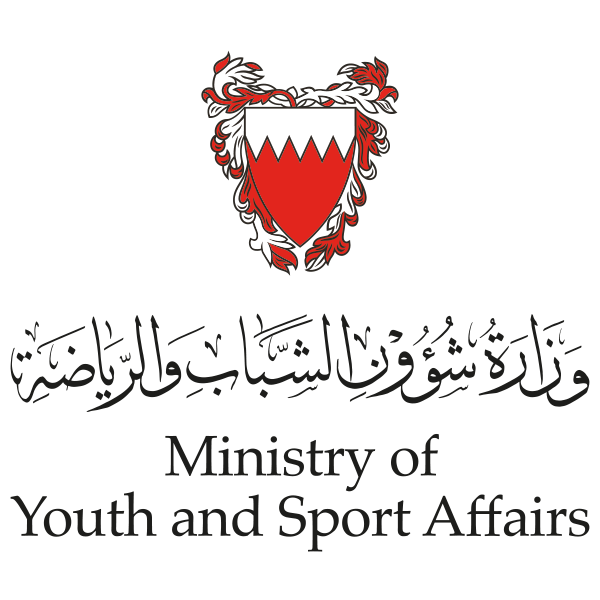 Applicants could be individual youth above the age of 15 years and below the age of 30 years; a youth-led entity (defined as any entity, in which at least 50% of current management/leadership is below age of 30); or a youth-focused entity (defined as any entity, in which at least 90% of resources serve youth above 15 and below 30 years of age). It includes five awards, each including a financial prize of USD20,000. Innovation :	Elaborate on how the initiative goes beyond “business-as-usual” development action and incorporates creativity and innovation applying, the following principles for innovation as appropriate. This category is open to entities that that are legally recognized and registered in a UN member state, in one of the following four sectors: 1) the governmental and public sector; 2) the private sector; 3) NGOs/foundations, 4) the media. It includes three recognition awards. Winning submission from NGOs/Foundations only may be eligible for an accompanying financial prize of USD25,000. Technical:	Providing young people with knowledge assets. technical know-how, skill-building support, including incubating initiatives, or similar assistance.